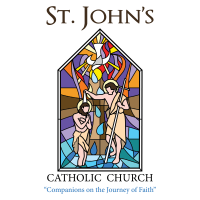 The mission of St. John’s parish is to prepare the way of the Lord by connecting people to Jesus and one another. The Worship and Spirituality Committee meets the first Thursday of the month. Members collaborate to fullfill the Worship and Spirituality Goals of our parish.